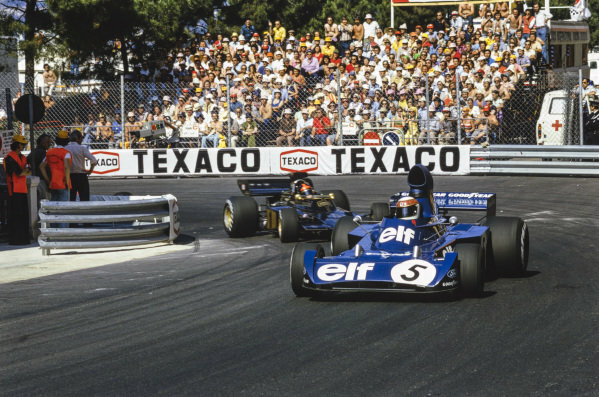 Jackie Stewart, Tyrrell 006 Ford leads Carlos Reutemann, Brabham BT42 Ford. 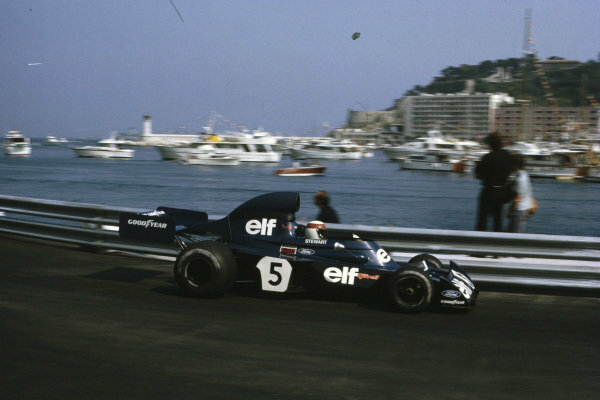 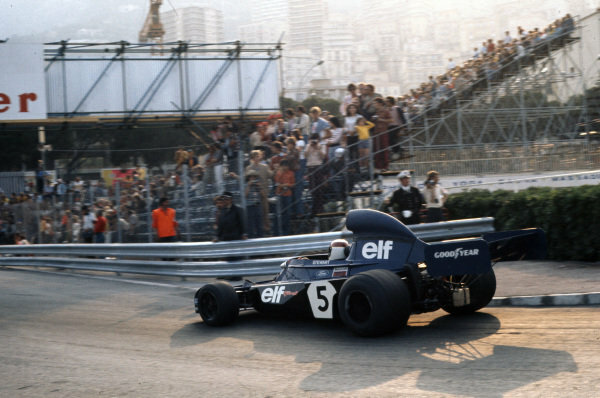 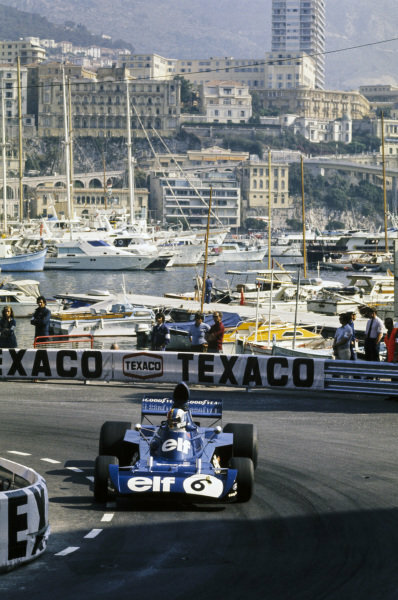 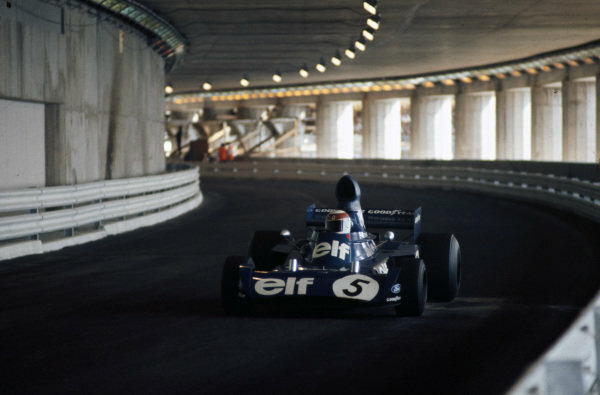 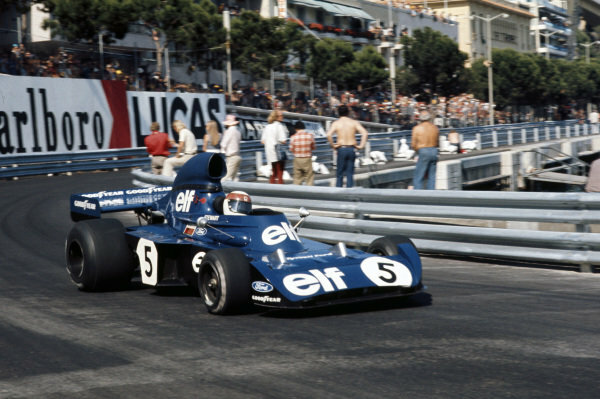 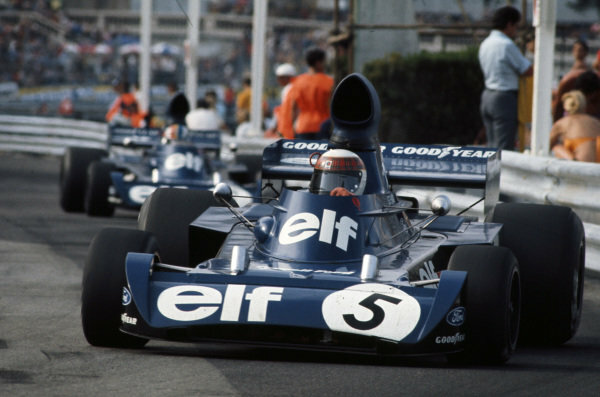 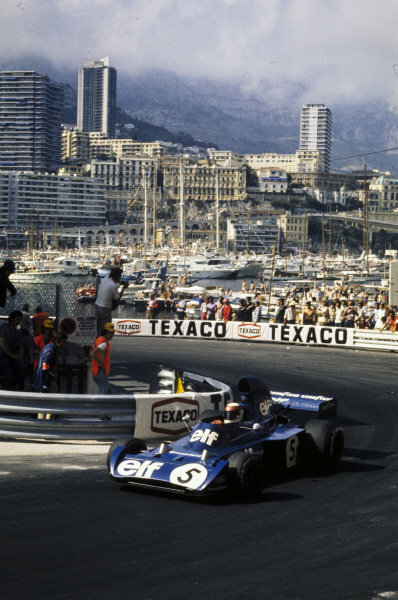 Jackie Stewart, Tyrrell 006 Ford. 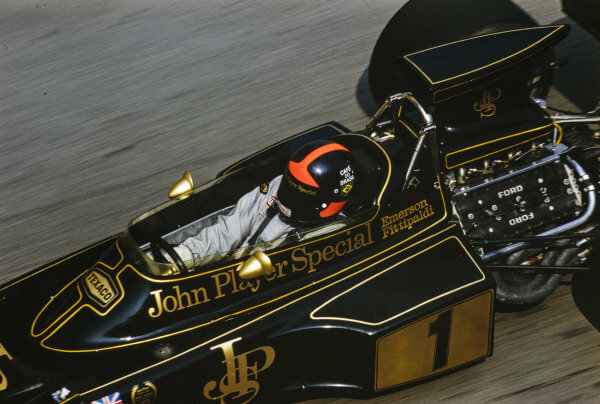 Emerson Fittipaldi, Lotus 72E Ford. 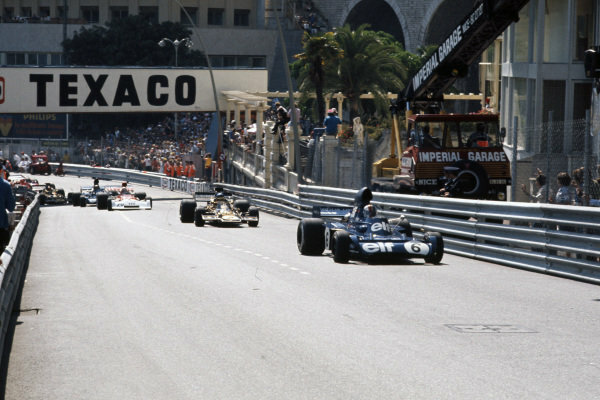 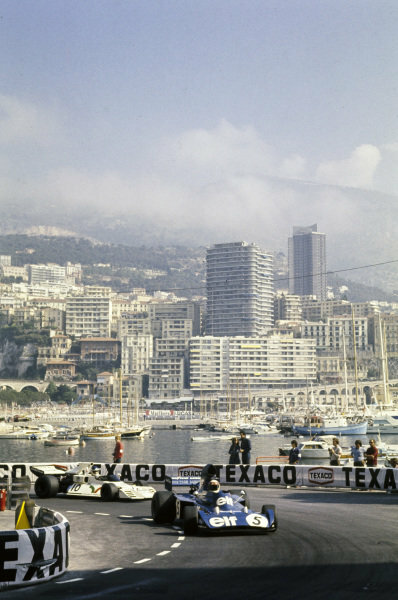 Jackie Stewart, Tyrrell 006 Ford leads Emerson Fittipaldi, Lotus 72E Ford. 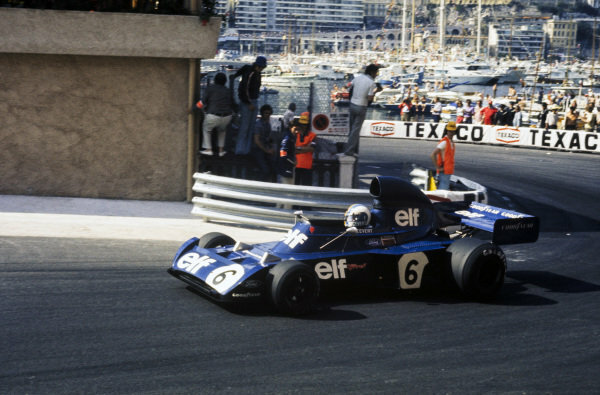 Jackie Stewart, Tyrrell 006 Ford leads François Cevert, Tyrrell 006 Ford. 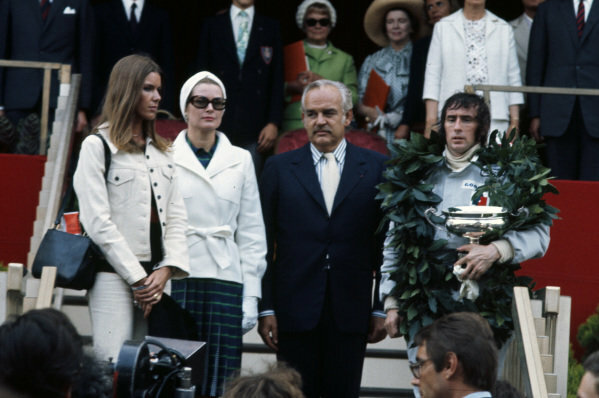 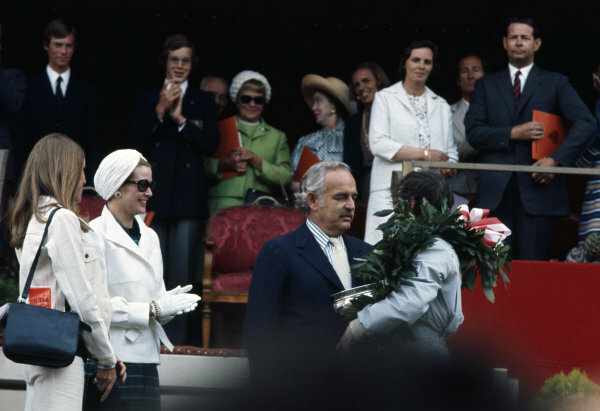 Winner Jackie Stewart on the podium with Prince Albert and Princess Grace and wife Helen. 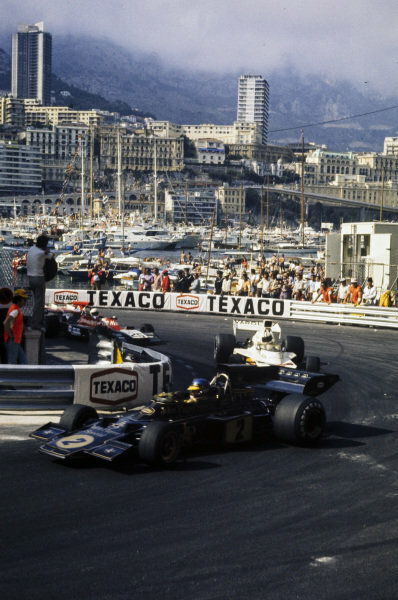 François Cevert, Tyrrell 006 Ford leads Ronnie Peterson, Lotus 72E Ford and Clay Regazzoni, BRM P160E. 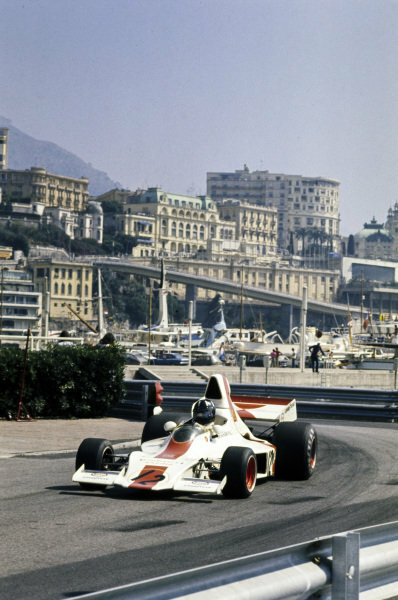 Graham Hill, Shadow DN1 Ford. 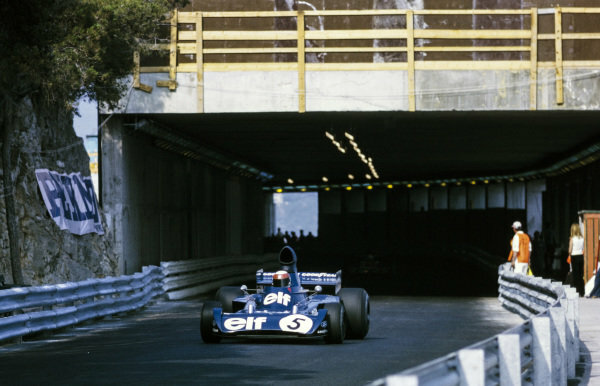 Howden Ganley sits in his Williams IR02 Ford in the pit lane. 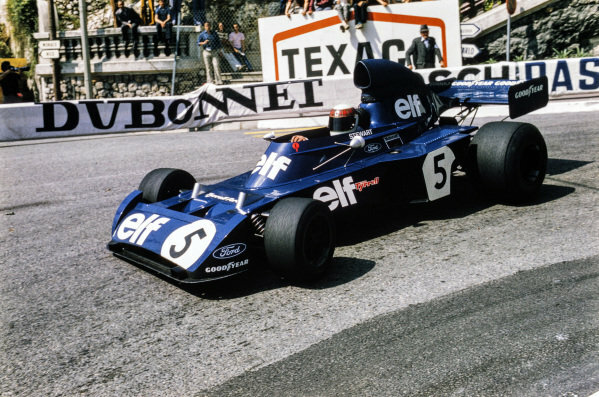 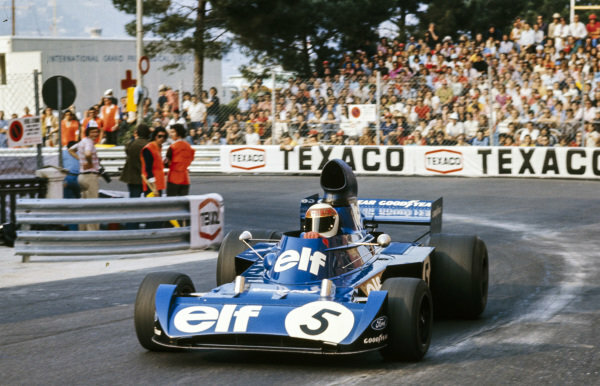 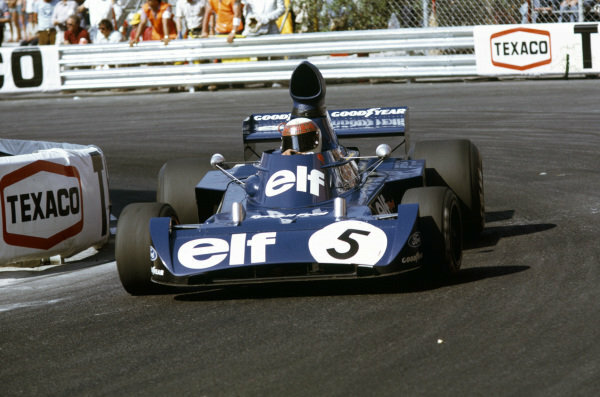 François Cevert, Tyrrell 006 Ford. 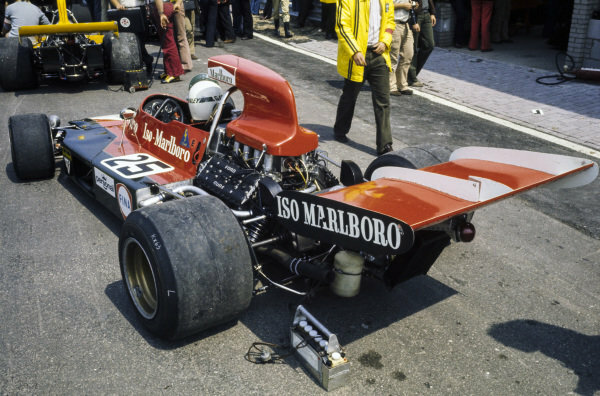 David Purley, March 731 Ford. 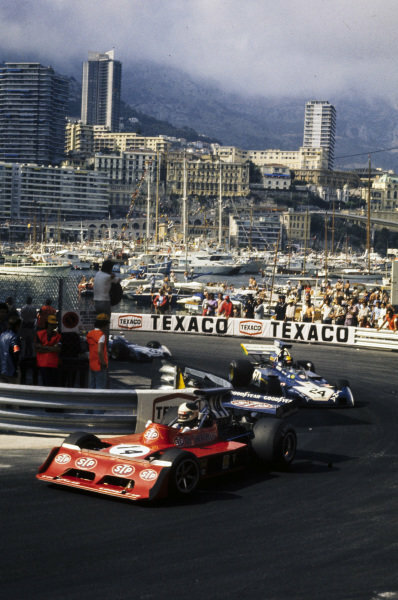 Ronnie Peterson, Lotus 72E Ford leads Denny Hulme, McLaren M23 Ford. 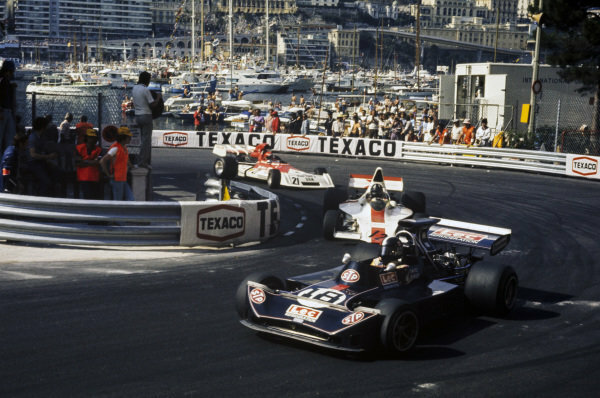 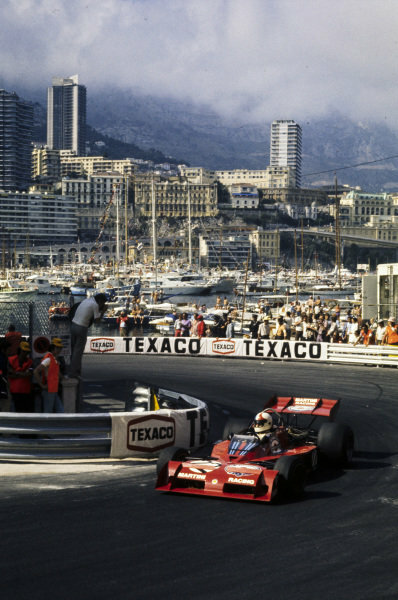 Jean-Pierre Jarier, March 731 Ford leads Carlos Pace, Surtees TS14A Ford.